Your summer is filled with all kinds of activities, from swimming at the local pool to working in your garden to taking a day trip to your favorite Chicagoland spots. You spend a lot of time outside, enjoying the sunshine, but when you’re ready to come inside, you want to be greeted by cool air from a properly working air conditioner. If that’s not the case, then it’s important to find an AC service and repair team who can take care of the problem quickly. 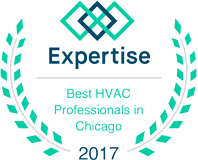 At G&R Heating and Air, we’re proud to serve Aurora and the surrounding area, so when you need HVAC service, we’ll be there as soon as we can! You may not be sure why your air conditioner isn’t working, and that’s okay. You can try to troubleshoot the problem, but if the unit is making strange noises or there are strange odors coming from it, it’s best to turn it off and call us right away. There could be an issue with the blower motor, or a part may have come loose and is rattling around inside. Whatever the case may be, we’ll get to the bottom of it as quickly as possible. 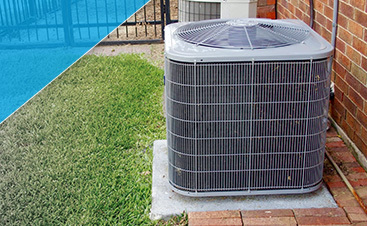 If your monthly energy bills are growing ever higher, or you can’t seem to get your house to a comfortable temperature during the summer, then it might be time to replace your AC unit. 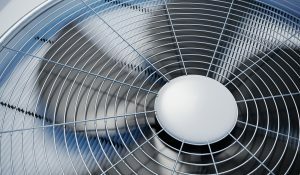 We know that the idea of purchasing a new air conditioner might not be the most thrilling, but with the right model, you can save on cooling costs each month. We’ll explain the benefits and advantages of each appropriate unit, and we’ll take care of installing the new model for you. Above all, we want you to have a house that’s cool and comfortable! 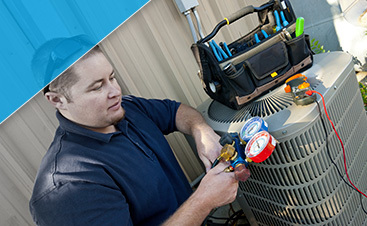 When you need AC service and repair in Aurora, there’s no better choice than G&R. Contact us today at (224) 419-5324, or use the form below and a member of our team will respond as soon as possible.